This superb family run hotel offers a magnificent range of spa facilities and is a gastronomic delight. 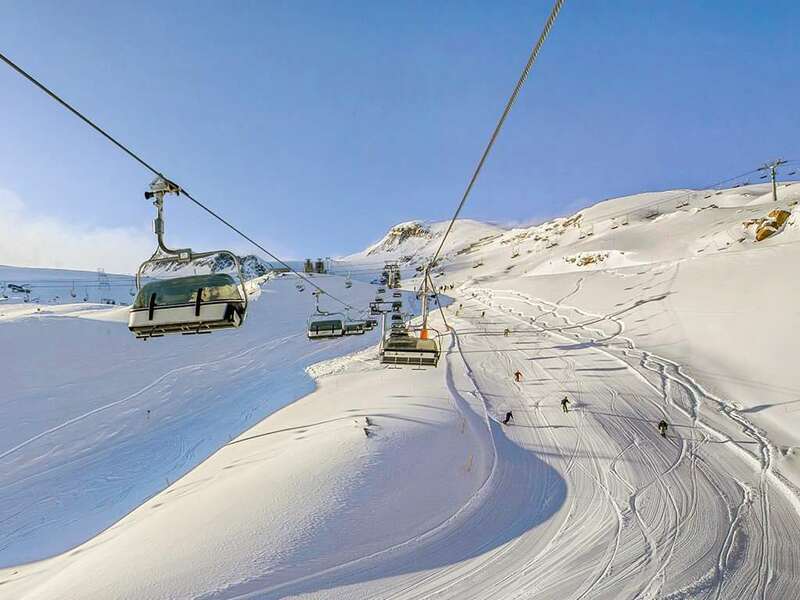 The village centre, ski lifts and slopes are 3-5 minute walk away whilst the ski bus for the glacier and Zell am See stops virtually outside. The outdoor pool is heated whilst the spa area includes a whirlpool with massage jets, Finnish sauna, herbal steam room and infra red cabin (local charge). 31 bedrooms: All rooms are with en suite bath or shower and feature hairdryer, minibar, cable TV, free internet access, a safe and balcony. Quad suites are also available. Please note that twin rooms with no supplement have both beds as put-up beds with foldable metal legs instead of a wooden base. 5-course evening meal offers a choice of starter, main course and salad buffet. The twice weekly à la carte menu, weekly gala dinner and farmer's and Italian buffet add to the gastronomic splendour. The price shown includes 7 nights accommodation, with flights from Liverpool John Lennon.